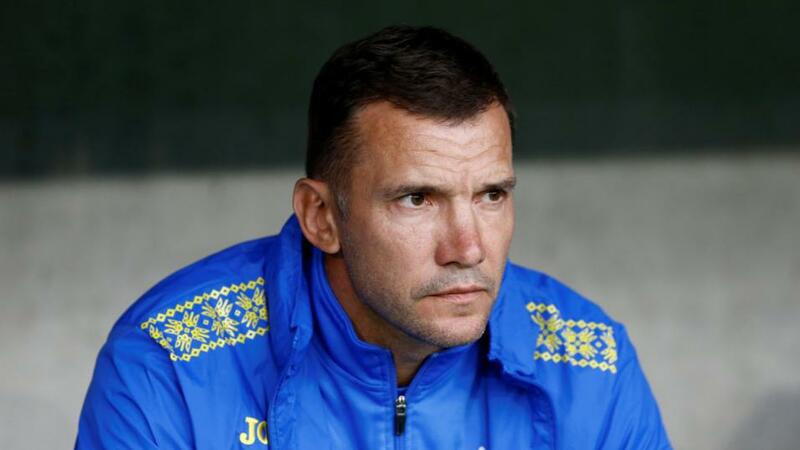 Will Andriy Shevchenko inspire Ukraine when they travel to Luxembourg? Dan Fitch is backing Ukraine to take control of Group B with a win over an improved Luxembourg side, as he previews Monday's Euro 2020 qualifiers. "Andriy Shevchenko’s team have only lost one of their last twelve matches (W6 D5)." Turkey got their Euro 2020 qualification campaign off to a winning start on Friday when they beat Albania 2-0. The victory brought an end to a run of four games with a win for the Turks (D2 L2). Albania were one of the surprise qualifiers for Euro 2016 and need to pick up their first win in Group H. France are the obvious winners, but second place is seemingly up for grabs between Albania, Iceland and Turkey. Andorra are without a win in nine games (D6 L3). Their amount of drawn games suggests that this could be a tight game and it's worth taking a chance on the draw half-time/Albania full-time double result at [4.0]. Iceland have struggled in the last year, but they nevertheless managed to claim an away 2-2 draw against the World Cup holders France last year. It's hard to see them pulling off a similar shock again, as France have been pretty consistent since winning the World Cup (W4 D2 L1) and their class should tell. France won their opener in Group H against Moldova 4-1. With Iceland having been well beaten by the likes of Belgium and Switzerland in the Nations League last year, back France to win both halves at [2.3]. Kosovo are in fine form and could be a surprise contender to qualify from Group A. With England the standout team, there is no clear second favourite and Kosovo are already guaranteed at least a play-off spot after winning their Nations League group. They played a friendly against Denmark on Thursday which ended in a 2-2 draw and extended their unbeaten run to eleven games (W8 D3). Their price is big enough to back them at [1.83] in the Draw No Bet market against a Bulgarian team that are without a win in four (D3 L1). Luxembourg's improved form continued in the opening match in Group B, when they came back from going a goal down to beat Lithuania 2-1. Yet Ukraine represent a much sterner test, with Andriy Shevchenko's team having only lost one of their last twelve matches (W6 D5). They claimed a valuable away point with a 0-0 draw against Portugal on Friday and you can find odds of [2.1] for them to keep another clean sheet and win to nil.